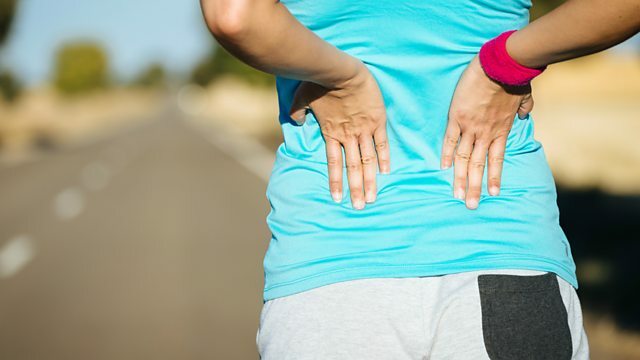 BBC World Service - Health Check, What's the best way to treat a bad back? What's the best way to treat a bad back? Eighty per cent of us will suffer from back pain at some point in our lives - could exercise be the best solution? Dr Chris Maher from the George Institute for Global Health in Sydney explains why this could be the best option. Can you treat alcoholism with a recreational drug?